wish you was never born! 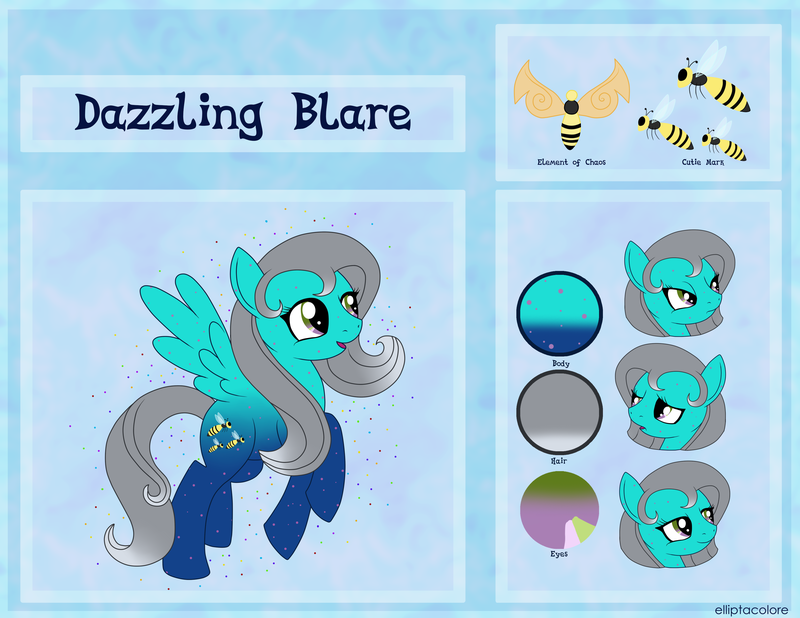 Dazzling Blare © to ME?!!! !